Not compatible in 2009+ model vehicles that have an "XM" logo printed on the face of the radio. These radios have an internal satellite tuner and are not compatible. All other radios without the logo that have an "AM SAT" or "SAT" button are compatible. 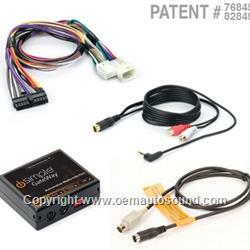 Radios with a diversity antenna will need the PGHTY1HD harness in order for the HD tuner to work correctly. 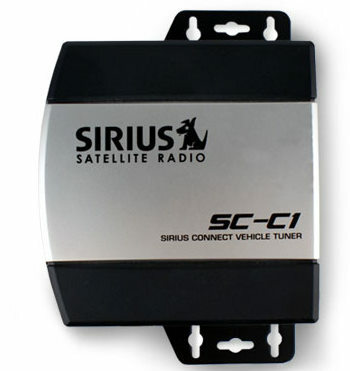 2009+ Toyota Prius: The radio in these vehicles may be equipped with an internal satellite tuner with no distinguishing marks on the face of the radio. If the radio has a yellow satellite antenna plugged into the back, the satellite tuner is internal and this part is not compatible.